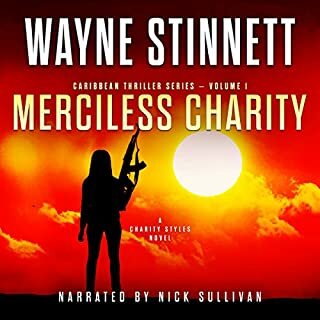 Policy changes can have unintended consequences - and they can be deadly. 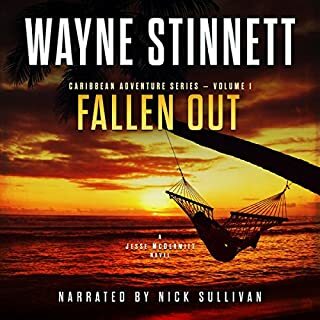 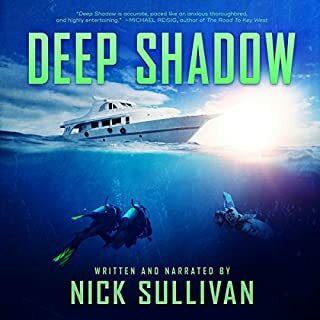 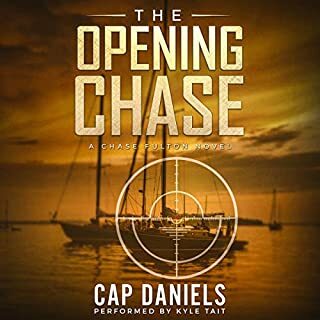 It's easy to stay invisible in the Florida Keys, and Mac Travis is doing his best, when a simple fishing trip to the Marquesa Keys lands him in the middle of a deadly plot. 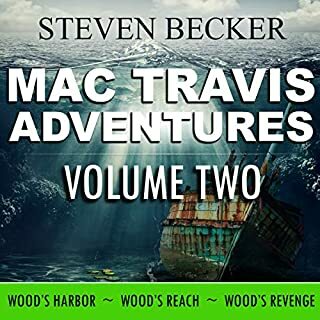 When a ruthless shipping magnate returns to his roots and exploits the new Cuban immigration policy, Mac and Trufante are pulled into a life and death struggle, not only for themselves, but those they love. 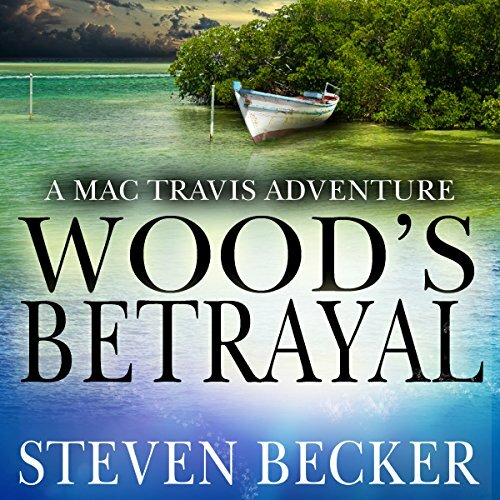 Wood's Betrayal is a gripping, standalone adventure thriller in Steven Becker's best-selling Mac Travis series. 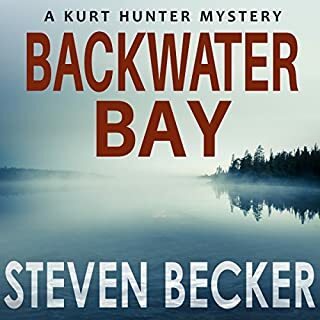 Centered around South Florida and the Florida Keys, Becker's audiobooks feature plenty of Keys counter-culture, along with scuba diving, boating, and fishing.